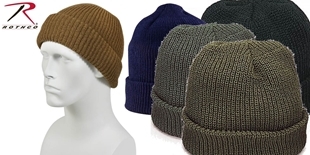 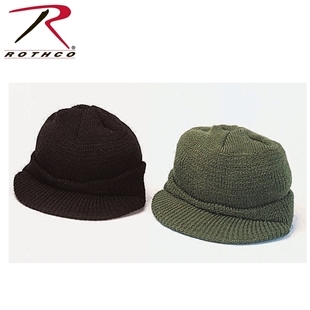 Pick up a winter hat or better known as a toque here in Canada. 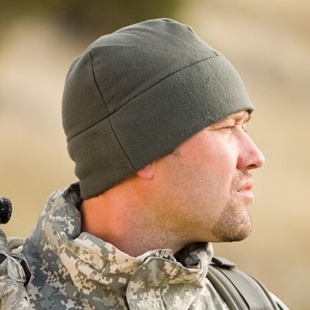 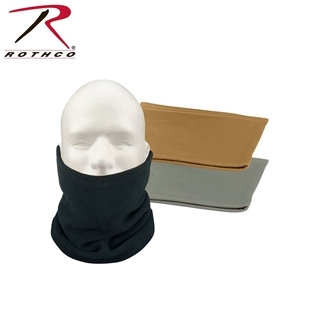 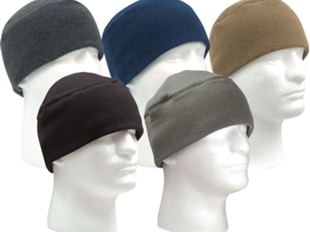 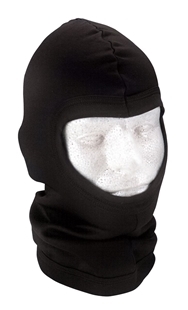 We have at AdventureGear some of the best materials to keep your noggin warm in the coldest days. 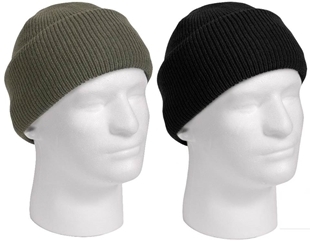 Canada’s source for Winter Headwear! 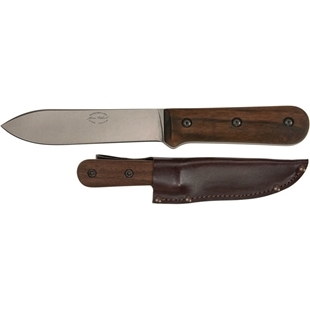 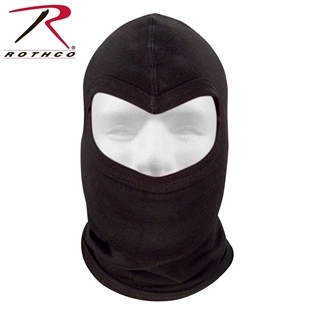 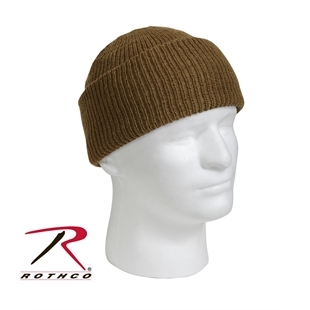 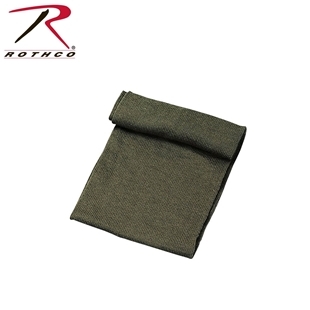 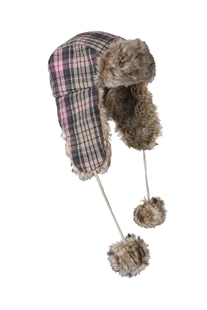 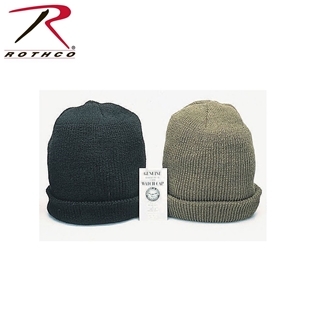 Rothco's pink plaid fur flyer's hat features a cotton/polyester outer shell, poly lining, and synthetic fur. 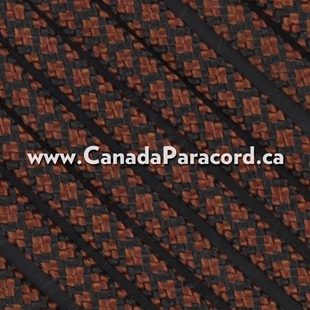 Attached to the ends of the fold down earflaps are chinstraps with pom-poms attached.